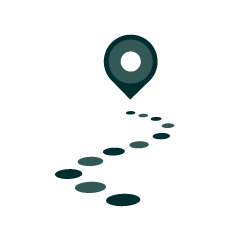 DeLight By FINDRS - You lose it - We find it! 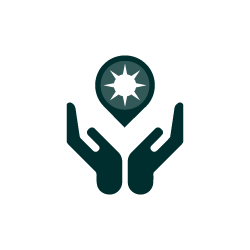 With the DeLight by FINDRS app on your phone, you are automatically helping to reunite lost bikes with their owners. 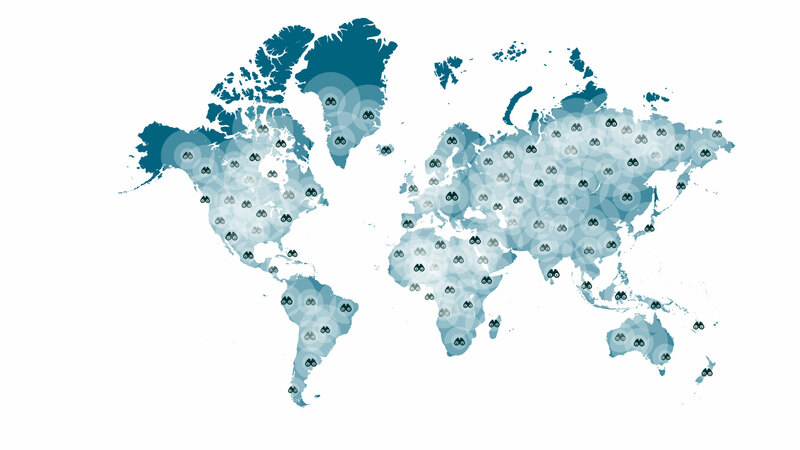 Become a member of a fast-growing network and help each other search for missing and stolen bikes. 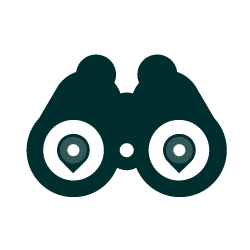 It could be your bike that is missing some day! 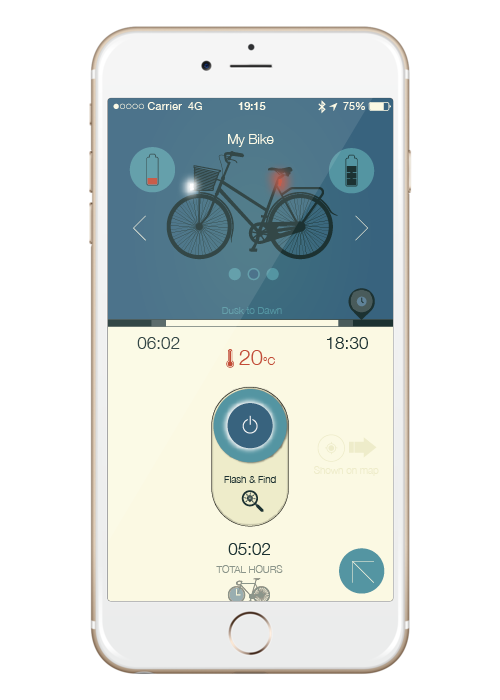 DeLight is an intelligent bike Light that can be connected to your smartphone. 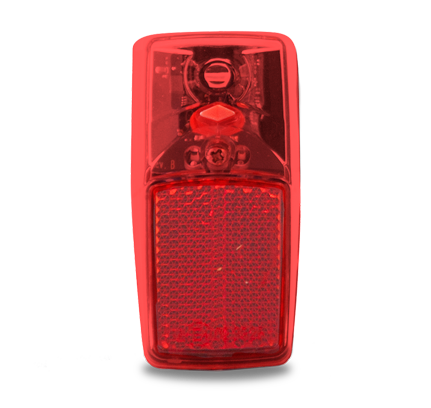 DeLight automatically turns on when it is light up time – keeping you safe in traffic while also avoiding getting a ticket. 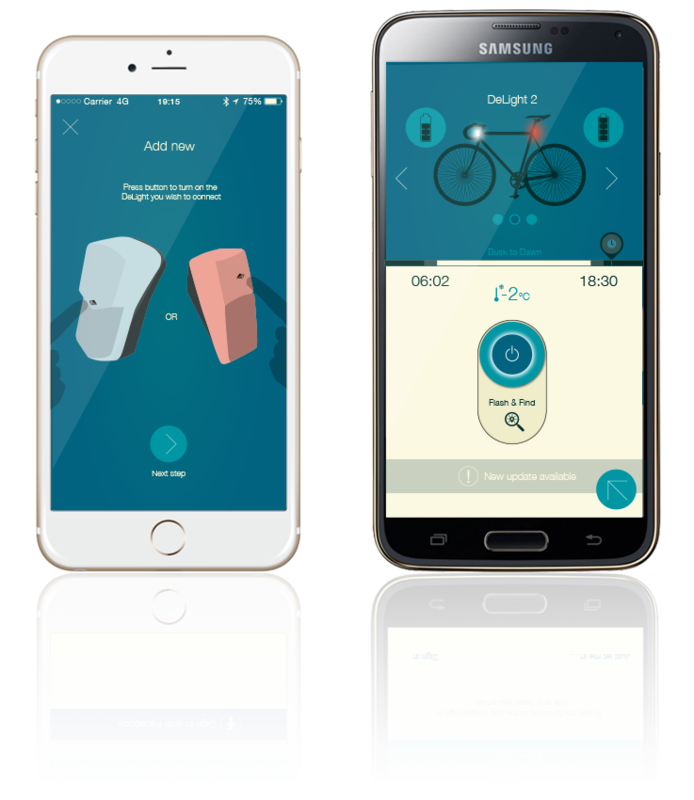 DeLight has a built-in functionality that ensures constant light intensity even with low battery contrary to most other bike lights where the light intensity will decrease more and more as the battery is drained. 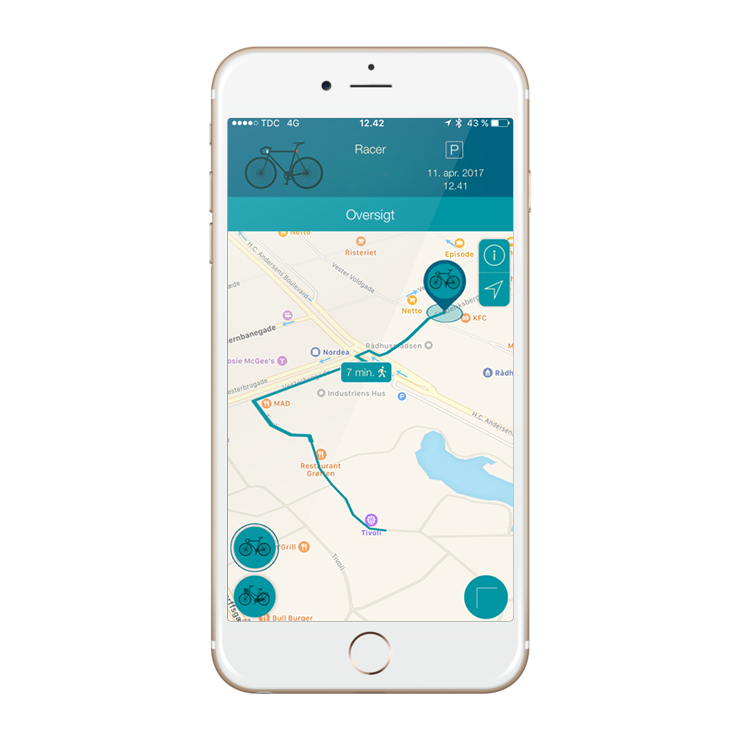 DeLight remembers where you parked your bike and with the map on your phone it will guide you back to your bike. 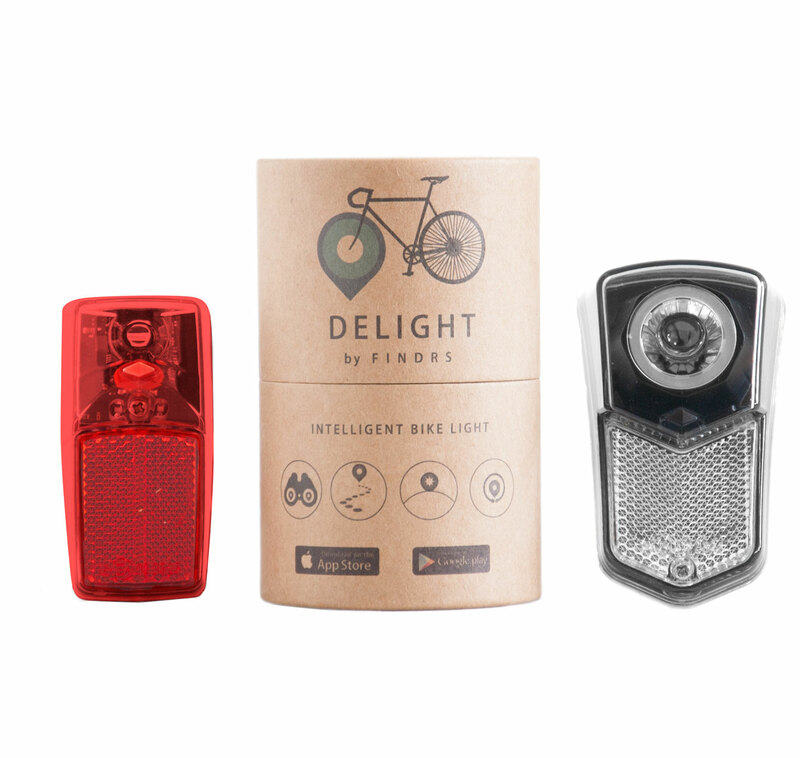 In a densely crowded area with many parked bikes, DeLight can light up and easily be spotted. All activated and controlled from your phone. Warn traffic behind you when you brake. 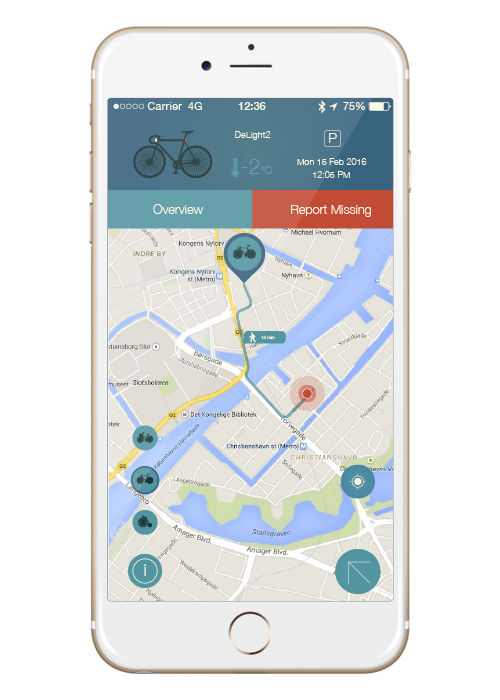 If your bike is stolen or misplaced, you can use the DeLight app to locate your bike and everyone with the DeLight app on their smartphone will also be helping you find your lost bike. DeLight always remembers where you last parked your bike. 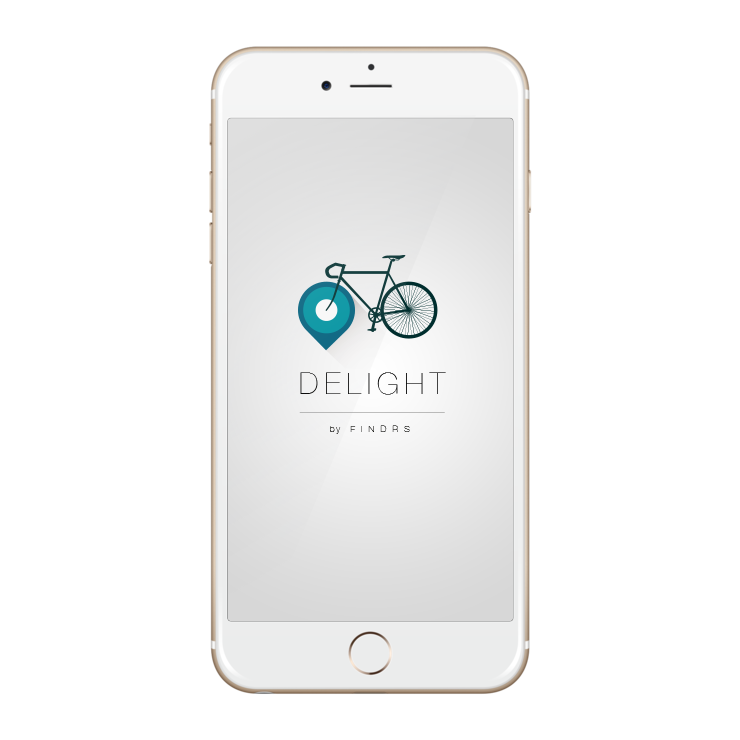 If you have forgotten where you parked it, you can find the bike’s last known position in the DeLight App.  DeLight will automatically turn on the lights when it is legally mandatory light up time. Ensuring that you comply with the law and stay safe in traffic. 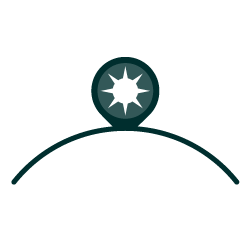 DeLight has several safety functions to provide you and your kids with the best possible safety in traffic. 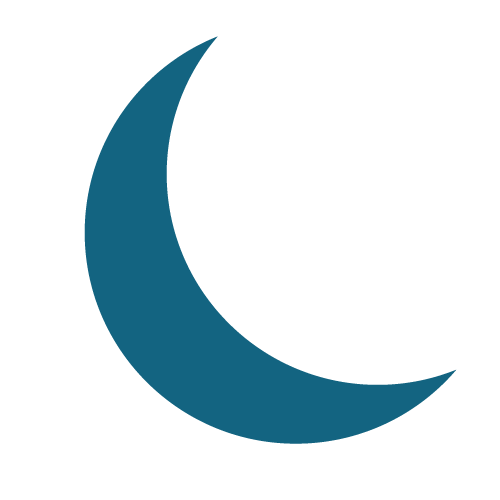 DeLight ensures a constant light intensity even when the battery is low. And the rear lights have break lights. 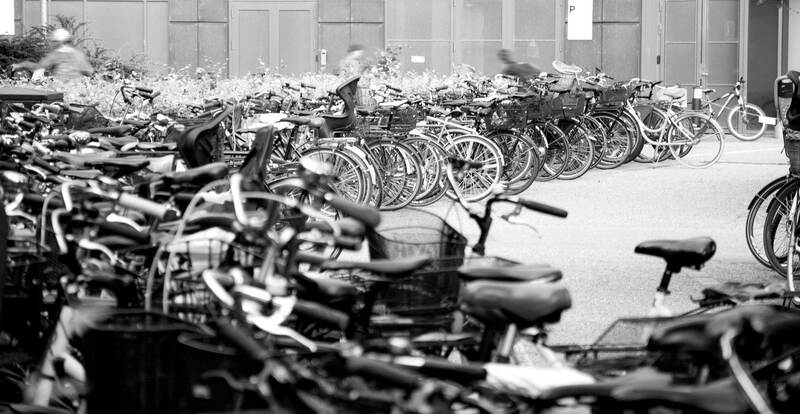 In Copenhagen alone more than 25.000 bikes are abandoned, only to occupied space in the bike stand. It’s estimated that a large portion of these bikes are stolen for convenience purposes and just left there and there hasn’t been found by the owner. DeLight will show you the way…..